Ladies (and Gents who are interested) I may just have found your new miracle product. Most of us love to have long luscious lashes, be it by applying fake ones or messing about with eyelash curlers and lotions and potions but generally, we find it difficult to achieve a natural looking finish. Thanks to a fabulous company called Magnifibres, I have found the solution. 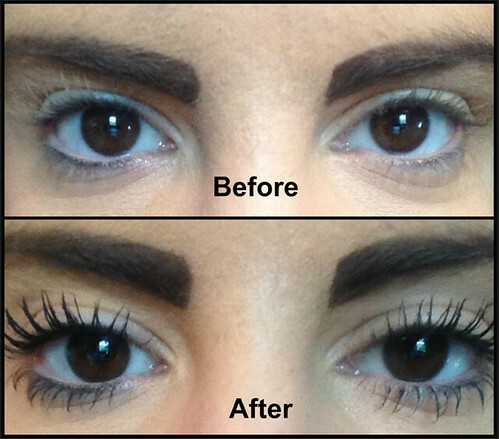 Magnifibres can add a whopping 5mm to your own natural lashes, a concept that I struggled to get my head around until I actually tried it for myself and if you don’t believe me then you just have to look at my before and after pictures to see the difference that they make. 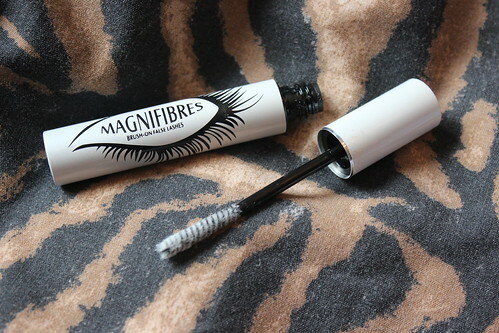 All you have to do is apply your own mascara (any brand) as usual and whilst it is still wet you apply the Magnifibres in the same way. 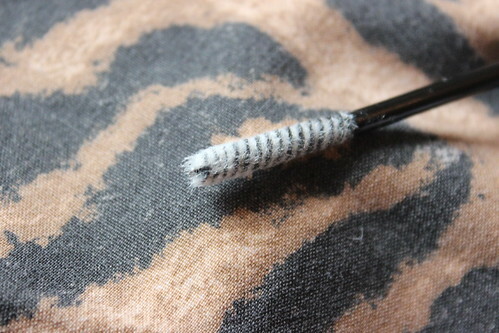 It appears like a white fluff on your eyelashes and once you have them totally covered you apply a final coat of your own mascara. 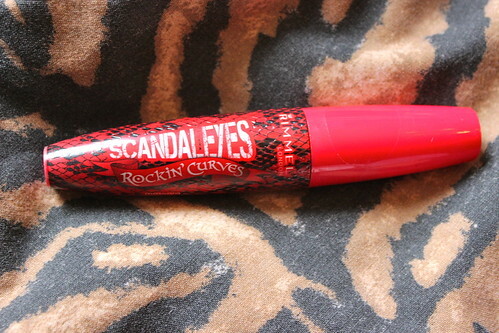 The mascara brand that I used in this post was Rimmel – ScandalEyes. The effects are absolutely incredible and it is definitely a product that I would highly recommend to any girl who, like myself, has a phobia of applying false lashes themselves. 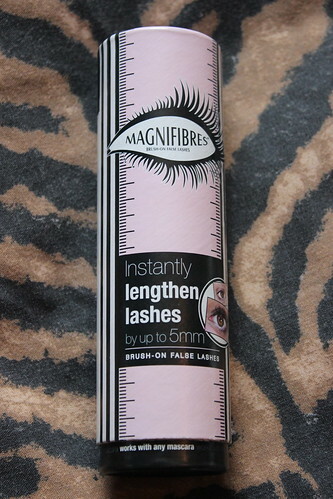 Magnifibres are currently available to buy online at http://www.magnifibres.com/checkout/cart/ and are priced at £21 stg. 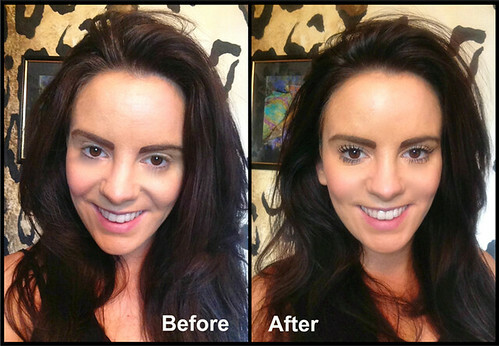 Trust me, your make up routine will be totally transformed and you will never feel the same about your standard mascara again! Definitely worth a try!